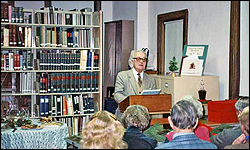 The Huntington Historical Society prides itself on its diverse and exceptional educational programs for both children and adults. 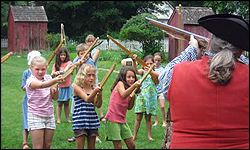 Our school programs offer a glimpse into what life was like for children living during colonial times in our Conklin Farmhouse (A Visit to Colonial Huntington) and Dr. Daniel Kissam House (A Child’s Work and Play) Museums. 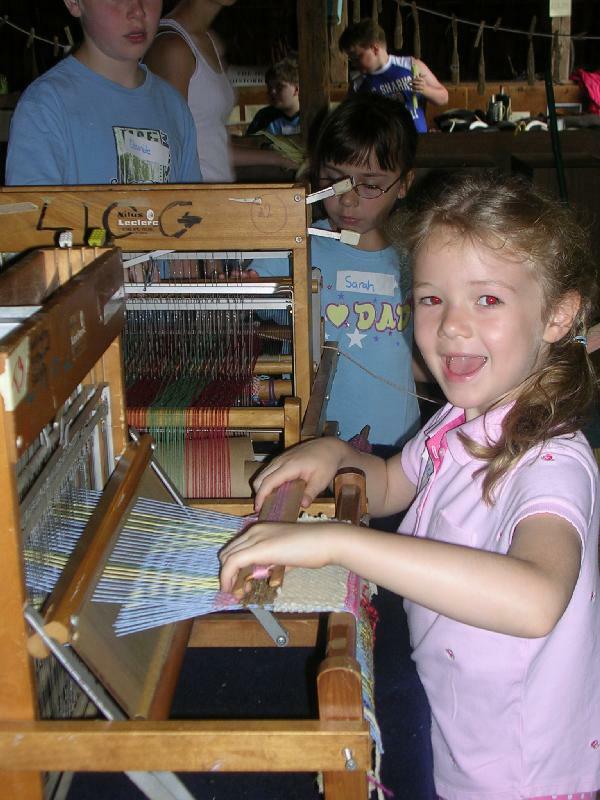 Each program provides specific information and hands-on demonstrations which meet New York State Curriculum Requirements for Social Studies. 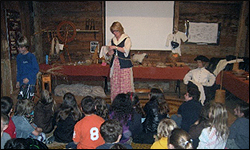 Additional programs include our “History to Go” in-school program and two programs conducted by a professional Revolutionary War Re-enactor: “A Common Foot Soldier in General Washington’s Continental Army” and “A Revolutionary War Field Doctor.” All of the Society’s school programs are BOCES approved. 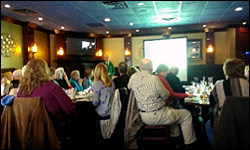 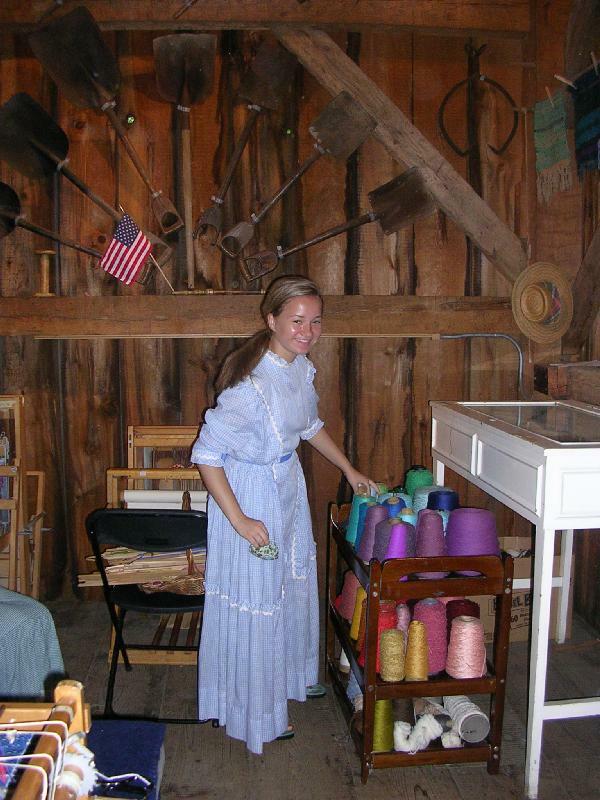 ​Our Lecture-to-Go Series offer a diverse selection of interesting topics in the intimate setting of our Conklin Barn. 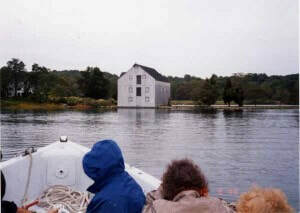 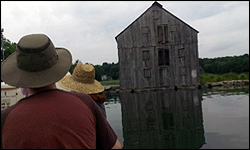 Boat tours of the Van Wyck-Lefferts Tide Mill are a unique educational experience which explores one of the country’s best preserved tide mills. 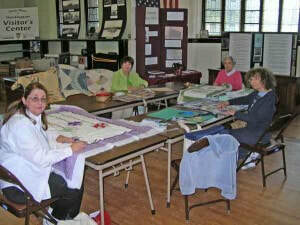 Quilting classes held in the unique Soldiers and Sailors Memorial Building are offered to both adults and older children, and our educational outreach events, such as the Spring’s Sheep to Shawl Festival and the Fall Apple Festival, bring families together to experience old fashioned fun while learning about the traditions and trades of early Huntington families.